Studio(s): L-G Entertainment, Stallworth Productions, Maverick Entertainment. 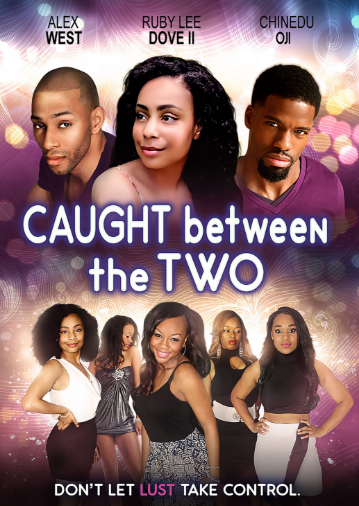 Cast: Chinedu Oji (JaQuan), Faith Simmons (Coco), Alex West (Trevante), Ruby Lee Dove II (Taliyah), Jaye Alexander (Jasmine). Story: A very successful black woman named Taliyah finds out that she is in control of everything in her life except one thing. Just when Taliyah thinks her life is in the perfect place she happens to get an unexpected surprise that could cause lust to take control. With the help of two best friends, Taliyah’s search for fulfillment comes to terms in a dangerous love triangle. Source: Maverick Entertainment. This entry was posted in Upcoming Films and tagged Thriller by blackcinemaconnection. Bookmark the permalink.